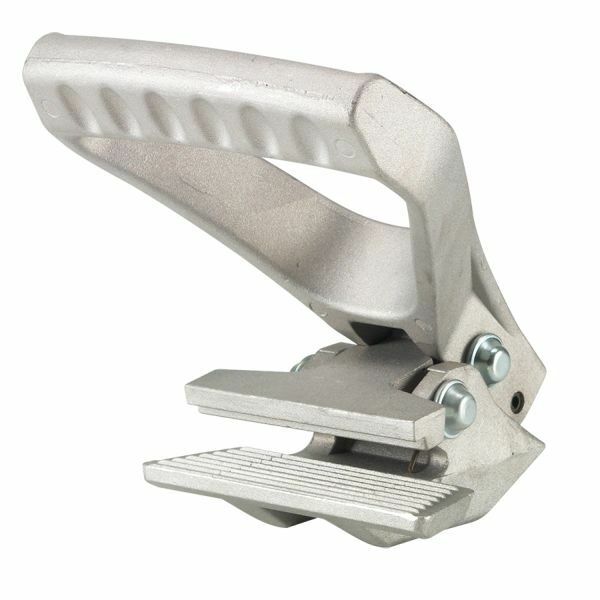 This carpet clamp is an indispensable and powerful aid in removing glue-down carpeting and other bonded floor-coverings. Made from durable high-quality alumiunum in an attractive, ergonomic design and tested to an impressive 440 lb. pulling force.